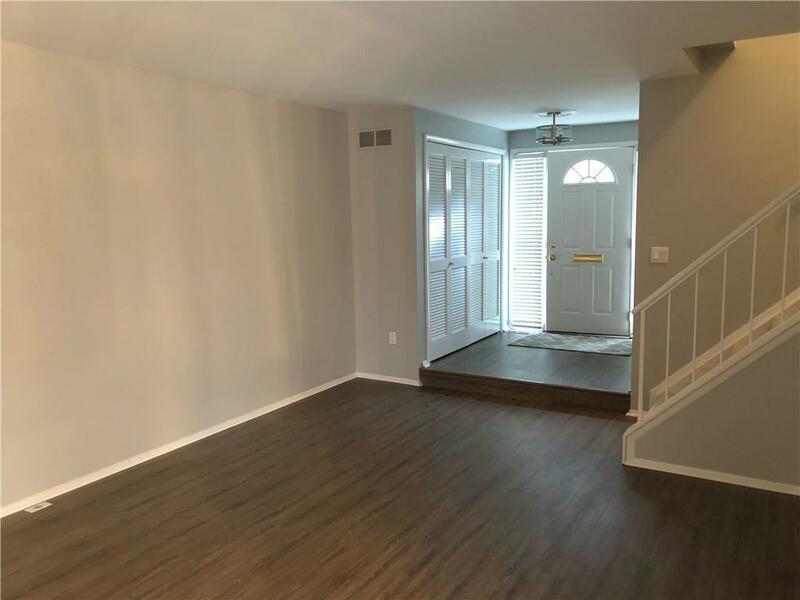 Stunning 3 bedroom 2.5 bathroom Northfield Hills condo in the desirable city of Troy. 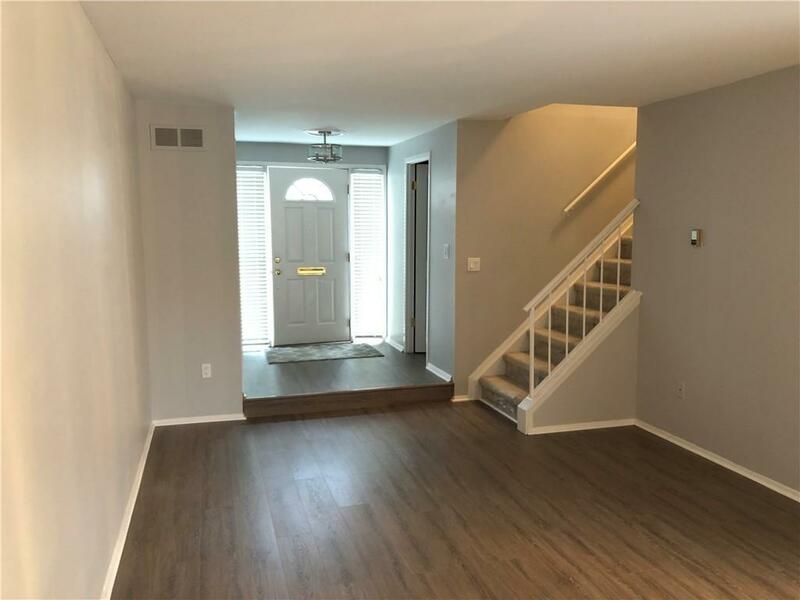 This condo features a large fully renovated living room with natural fireplace that leads to an open kitchen with beautiful stone back splash and dining room area. Massive secluded deck with fully fenced back yard for your summer enjoyment. 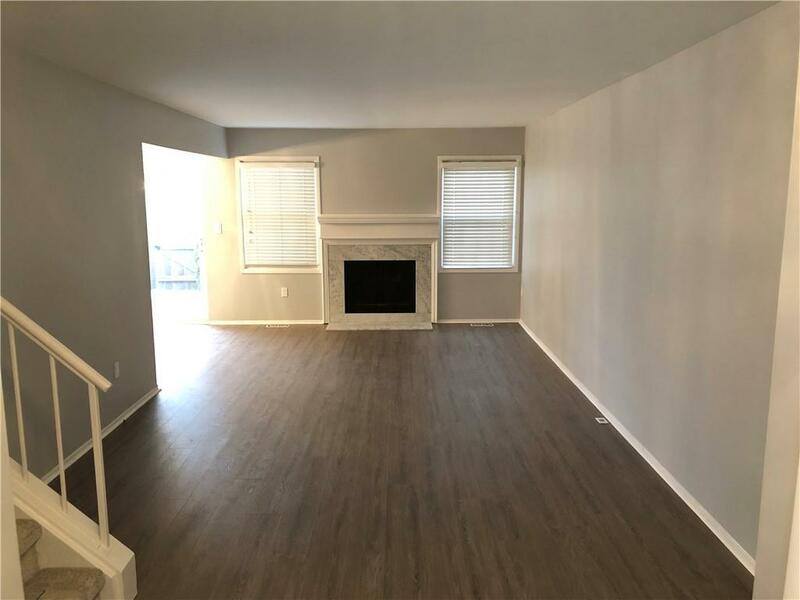 New flooring throughout the unit and freshly painted in neutral colors. All bathrooms have been renovated. 2017 roof and 2010 furnace. Finished basement and attached garage. Well maintained grounds, large club house, 3 tennis courts and community pool. Water and gas are included in the monthly association dues. Hamilton Elementary School, Boulan Middle School and Troy High Schools. Association allows for up to 2 pets. 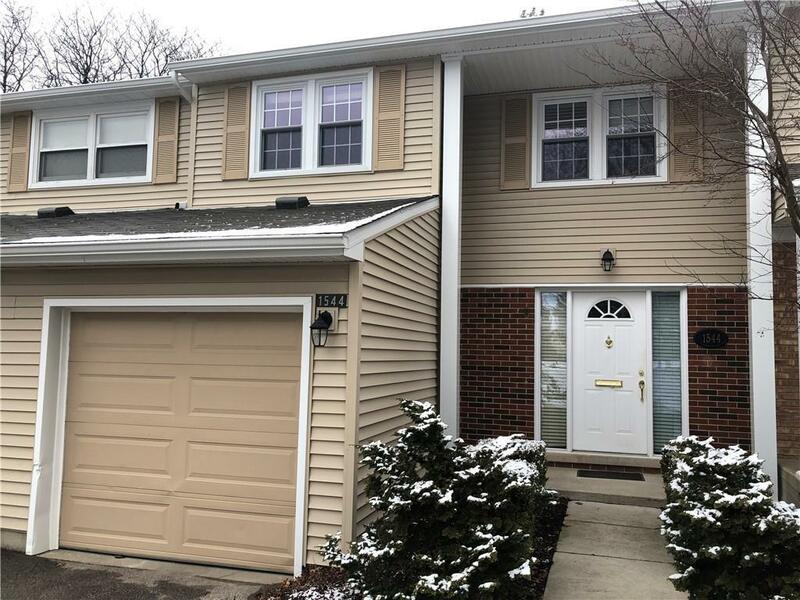 Listing courtesy of Central Properties Group Llc.